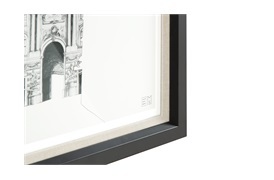 Introducing this collection of monochrome historical architectural prints will add sophistication to any scheme. 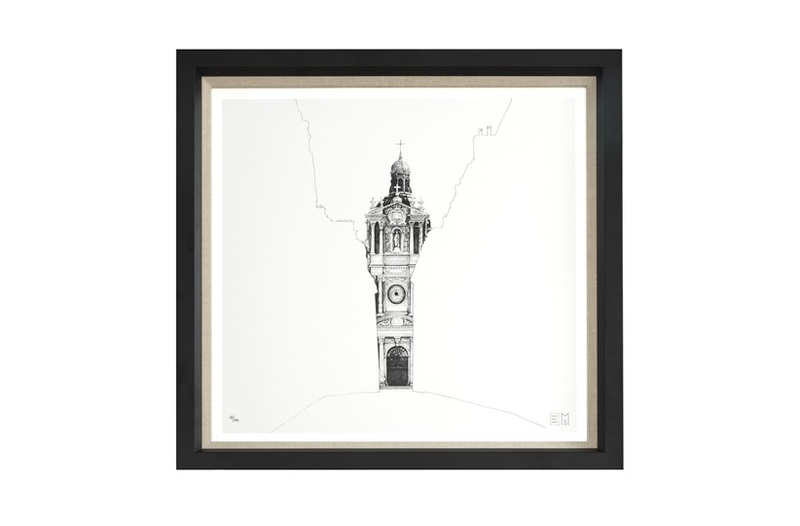 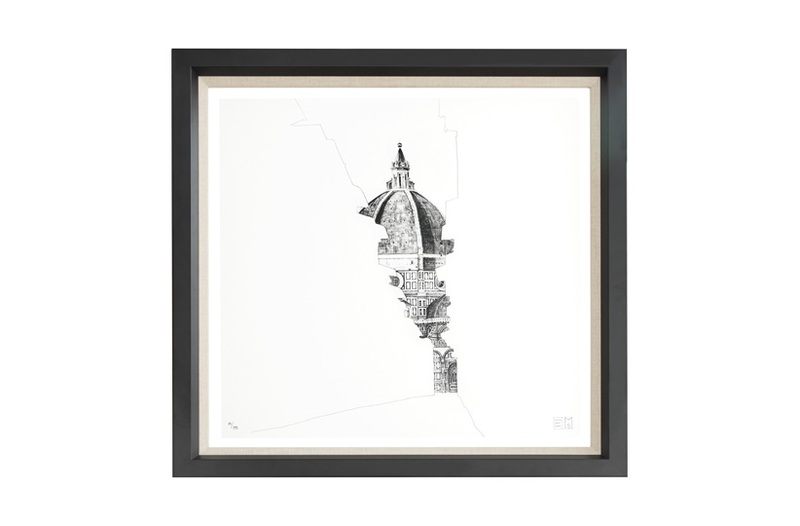 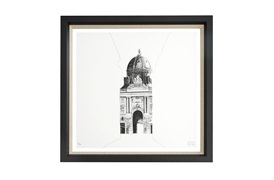 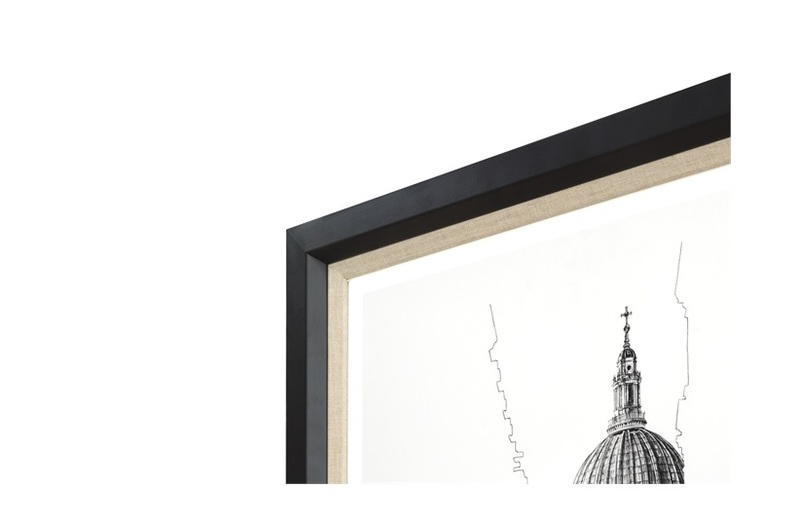 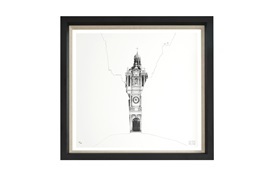 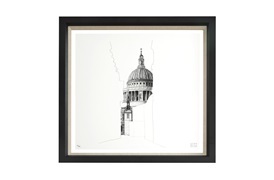 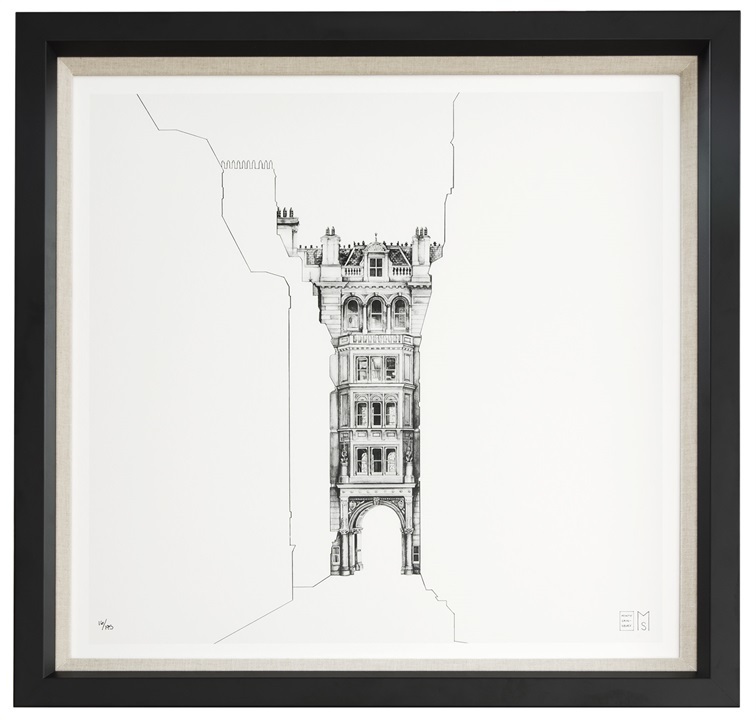 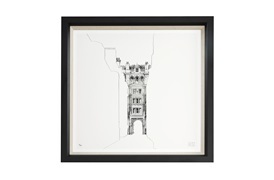 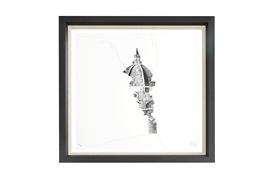 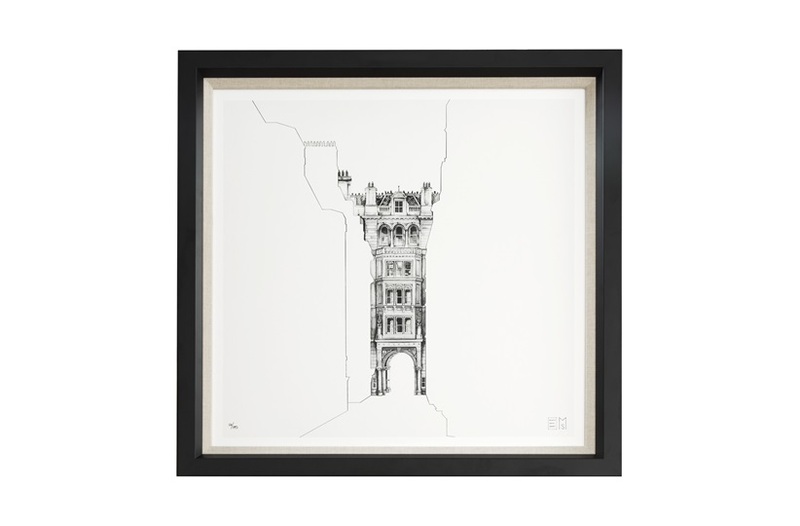 These compelling prints by artist and illustrator Minty Sainsbury, showcase intricate architectural renderings of classical buildings. 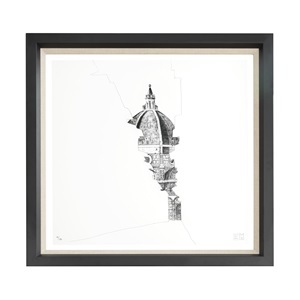 The former Cambridge student’s passion for architecture is evident through her precise detailing of cathedrals and gothic churches contrasted by an outline of surrounding buildings in the foreground. 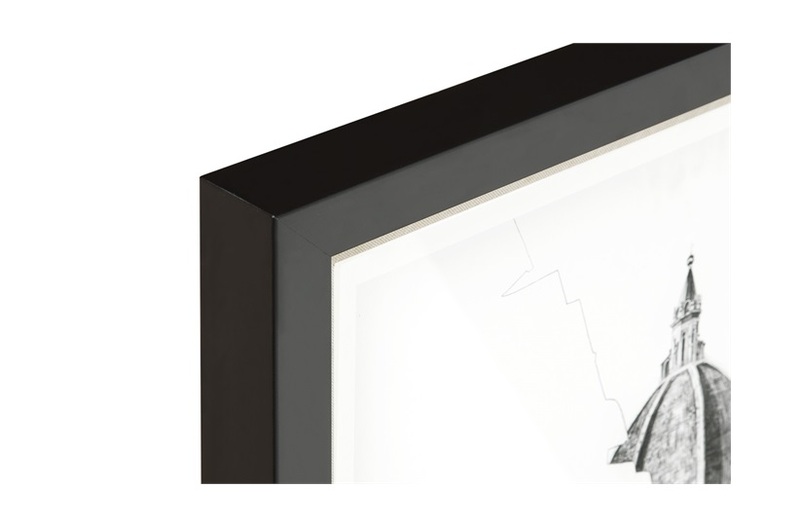 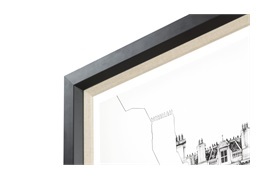 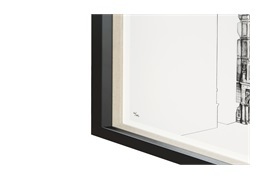 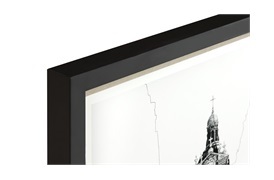 Presented in a contemporary silver frame with a linen slip, the prints have maximum impact when displayed together.